New: Patio at The Exchange, Key Card discounts and more! 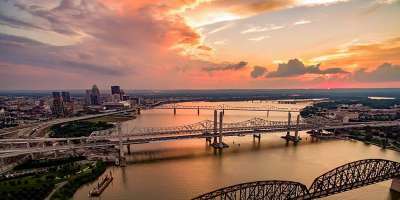 Visitors who love a deal can find more in downtown New Albany. 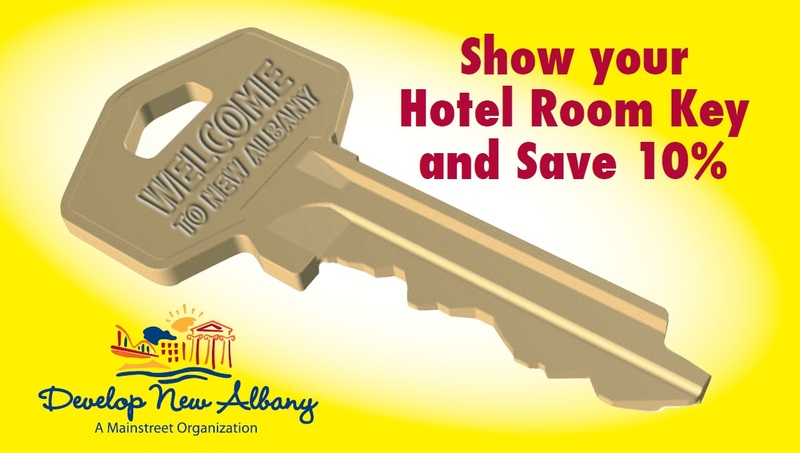 Develop New Albany is now offering a Key Card discount for overnight visitors.